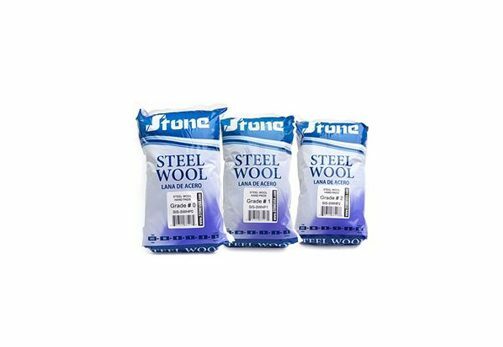 These wool hand pads apply varnish, smooth woodwork, buff furniture, clean tools, sand wood or metal, remove splatters, restore aluminum, remove stains, etc. They have a gentle abrasiveness quality. The wire shaving process produces fibers that have geometric cross sections.